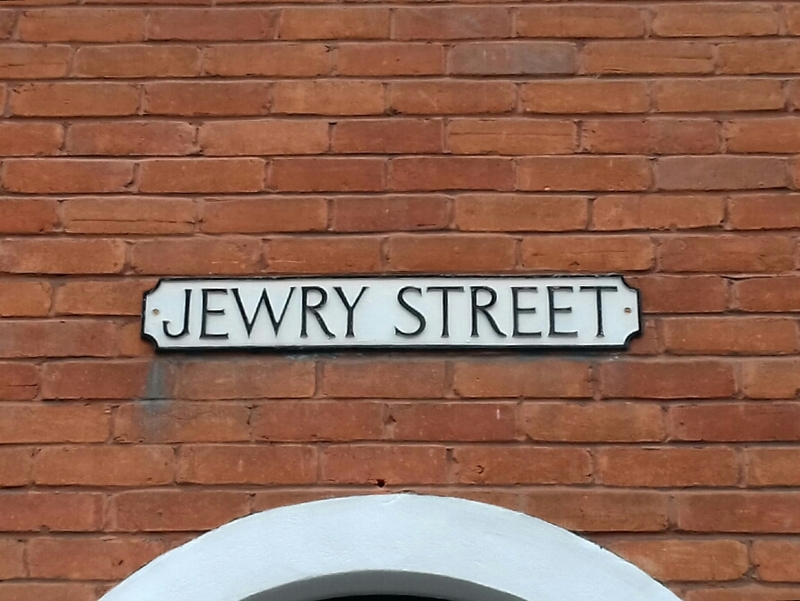 Winchester has an important Jewish past. The earliest record of Jews in the city date to the mid-1100s, making it one of the earliest, largest and wealthiest Jewish settlements in England. Although fascinating, the story is little known. Jewish people were first invited to Winchester in 1070 by William the Conqueror. Unlike Christians, Jews were allowed to lend money for interest and they quickly became well established money lenders and traders in Winchester.